What is New Age Products? New Age Products is a internet marketing company from Atlanta, GA that specializes in creating high converting digital products that sell. Our specialty is creating subscription based digital products. 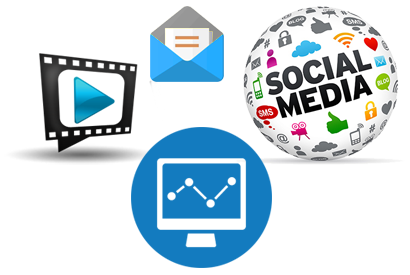 We are experts at driving traffic through media, PPC, video marketing, social media marketing, e-mail marketing campaigns, and much more. We have been behind many successful multi-million dollar launches. The owner, Sean Goudelock has been marketing online since 2006 and has seen it all. We are currently seeking to work with individuals who want to be affiliates or with companies that can provide strategic partnerships. New Age Products is owned by Sean Goudelock, a top internet marketer. 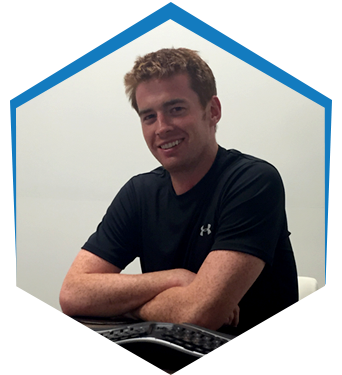 Sean has a team of innovative and driven individuals who understand what it takes to create and market digital products that CONVERT traffic into CUSTOMERS. The owner Sean Goudelock, has an attitude of taking action today and is the driving force behind the company. We are currently looking to buy media for our existing campaigns, recruit affiliates to promote our existing campaigns, and are constantly in search of strategic partnerships that work for everyone. Whether or not you're interested in selling us traffic, utilizing our expertise in selling digital products online, or are looking to have our campaigns listed on your affiliate network, we are here to listen. We mean it when we say "Let's Take Action Today!" We believe the #1 setback that holds internet marketers and companies from succeeding is the attitude of doing it tomorrow. Do not leave for tomorrow what can be done today! Take the first action of getting in contact and let's move from there. E-mail the owner for a direct response! Copyright © 2019. newageproducts.org. All Rights Reserved.